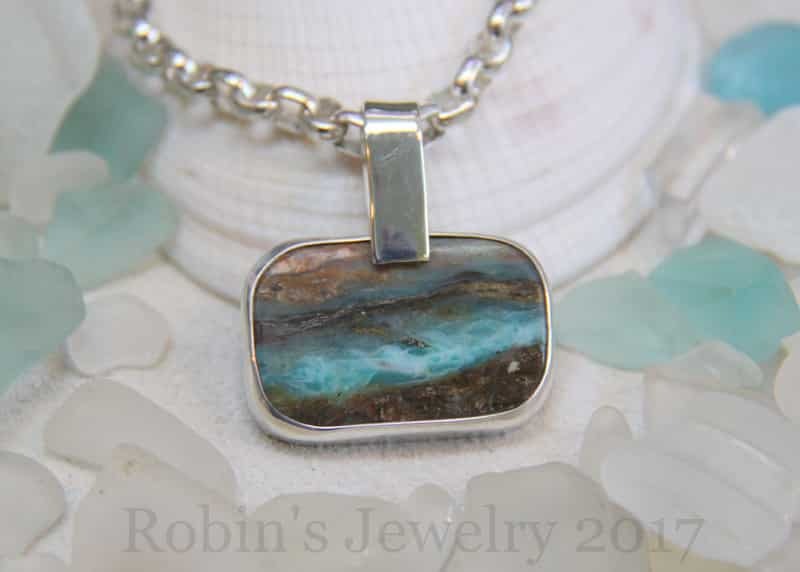 At Robin’s Jewelry, each piece is individually hand-crafted in downtown Carmel-by-the-Sea by Carmel native Robin, with the help of her apprentice Keeza. 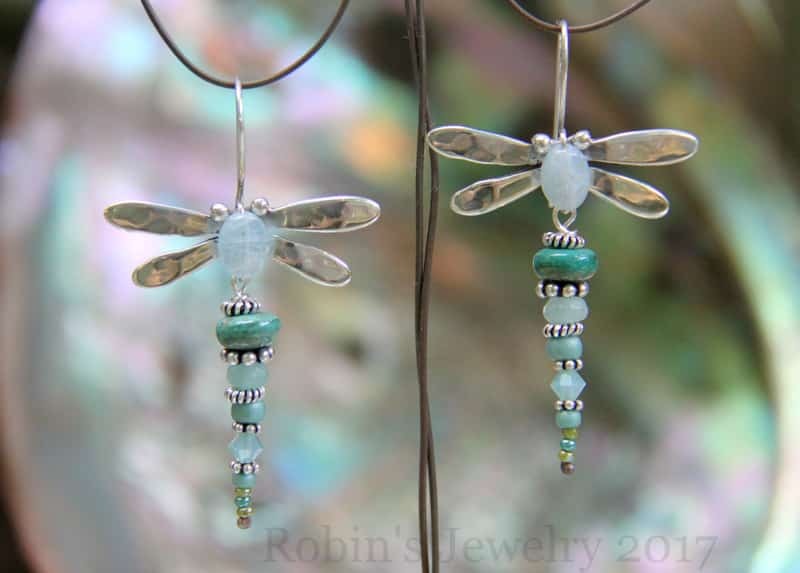 In the shop you will find beautiful cypress trees, Carmel Mission designs, mermaids, sea otters, dragonflies and much, much more. 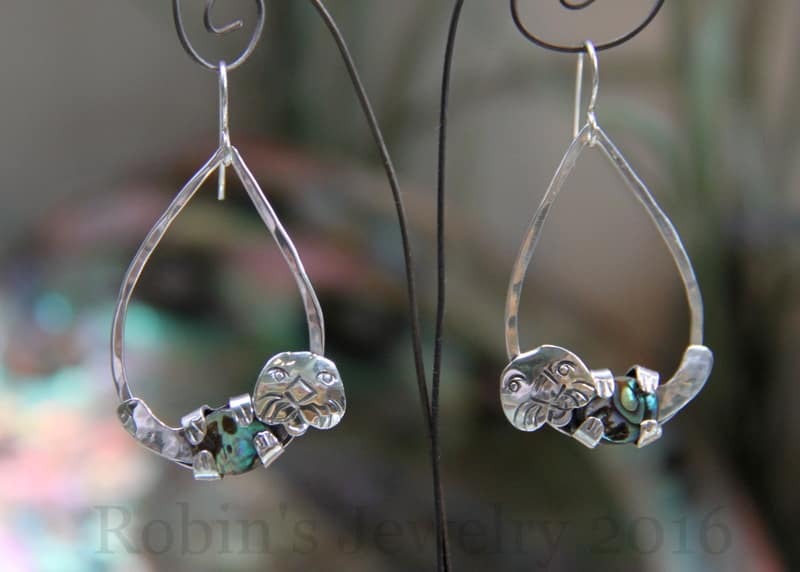 The pieces can best be described as “organic bling.” The jewelry incorporates sterling silver, 14K gold-fill, bronze, semi-precious gemstones, and other organic materials like local beach glass. 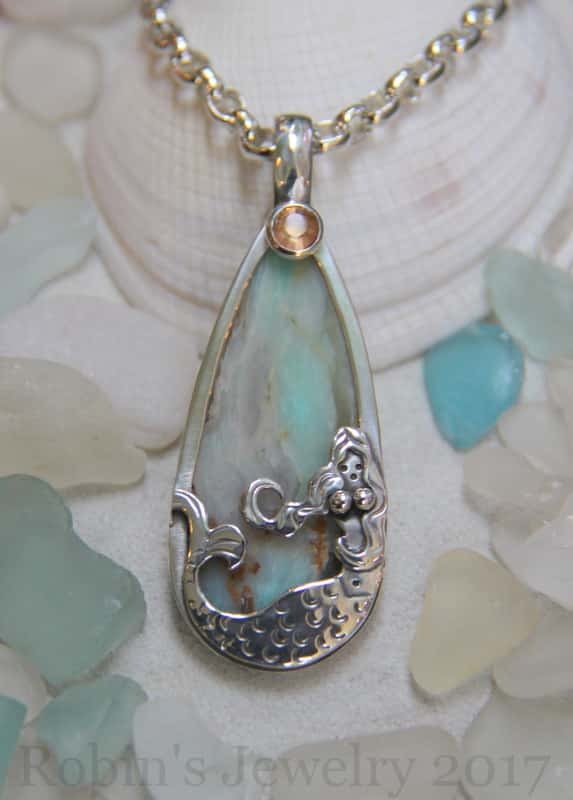 Each piece is signed, dated and includes complimentary engraving of a date, name or personal message to make your unique piece a true keepsake from Carmel. With each purchase, you will also receive a free signature “Magic Wand,” hand made by Robin! 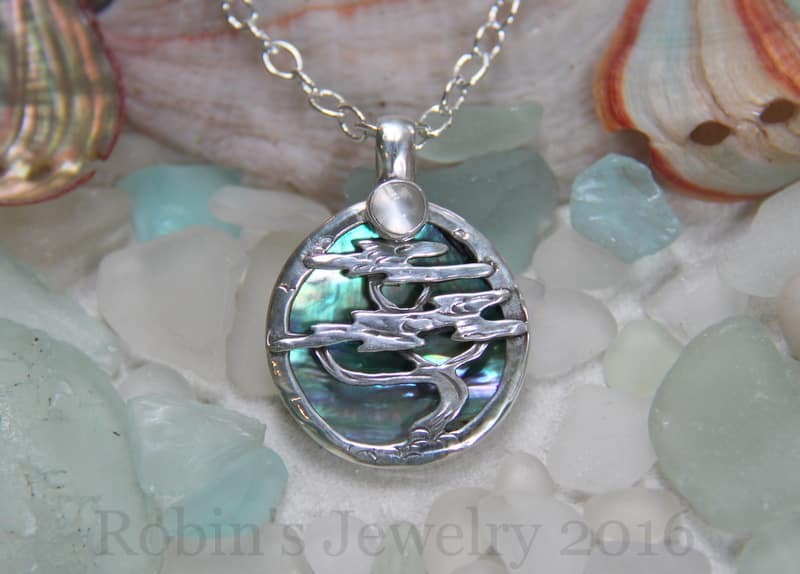 Robin grew up in Carmel California and took her first silver-smithing class at Carmel High School in the late 1960’s. She opened her first jewelry store in Carmel Valley, at the Mid Valley Shopping center, in the early 1990’s and soon became widely well known for her beautiful jewelry. In 2007, she moved her store to downtown Carmel. 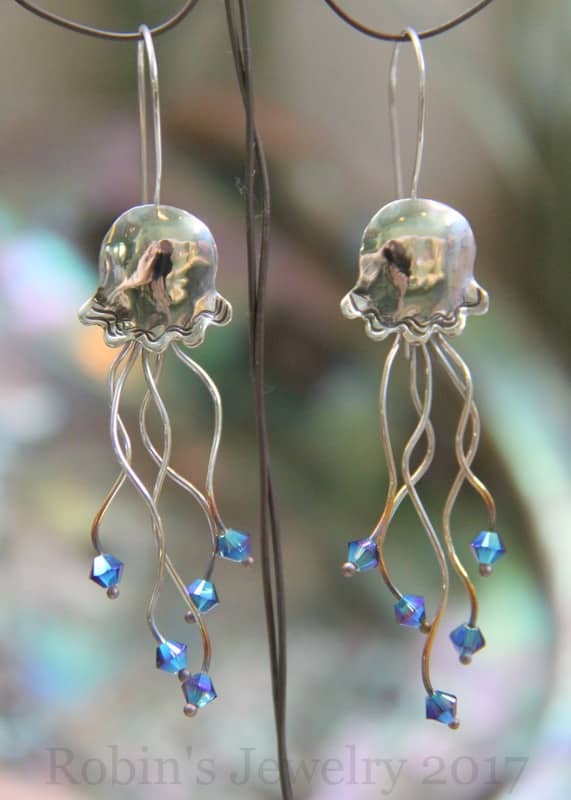 The shop is now located in the Doud Craft Studios, with a work studio right up stairs in the building, so new pieces are being created every day!